Traffic tickets in Iowa can cost you a lot more than mere inconvenience. Fines, court costs and raised insurance rates may be consequences of traffic tickets. 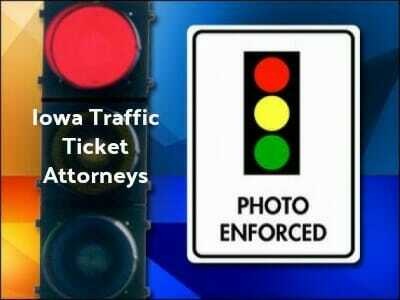 If you have a lot of traffic violations, you should contact one of these Iowa traffic ticket attorneys to assist you. Many of these attorneys can also help you with driver’s license reinstatement/restoration and DUI issues. Like many states, Iowa has a point system. Each traffic violation is assigned points, and these points accumulate over time. If you get three violations in 12 months or six violations in 2 years, you will have your license suspended. The amount of time for the suspension is based on the number of points you have accumulated. If you want to fight a traffic ticket in Iowa, either because you feel it was wrongly given or because you want to try to minimize the consequences, you’ll need to enlist the aid of traffic ticket attorneys to represent you. 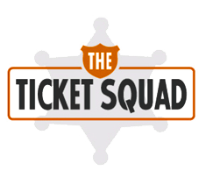 You’ll also need to promptly contact the Iowa DMV to let them know you are pleading not guilty to the ticket. Failure to respond promptly can lead to a suspension on your license. Once you have taken this step, attorneys will be able to advise you as to the best possible outcome based on your previous driving record and options that may be available to you. Unlike other states, Iowa does not dismiss or remove points for defensive driving courses. However, the attorney may be able to assist you in other ways. To find expert Iowa traffic ticket or DUI attorneys click here. Getting expert legal help will help you stay on the road!